Do you want to increase your business online presence in your niche market? Or want to spread the word about your products or services to your targeted audience? If yes, then hiring the Android app development company India is the best bet for you. Having a business mobile app is one of the most effective ways by which businesses can reach and stay in contact with their clientèle. 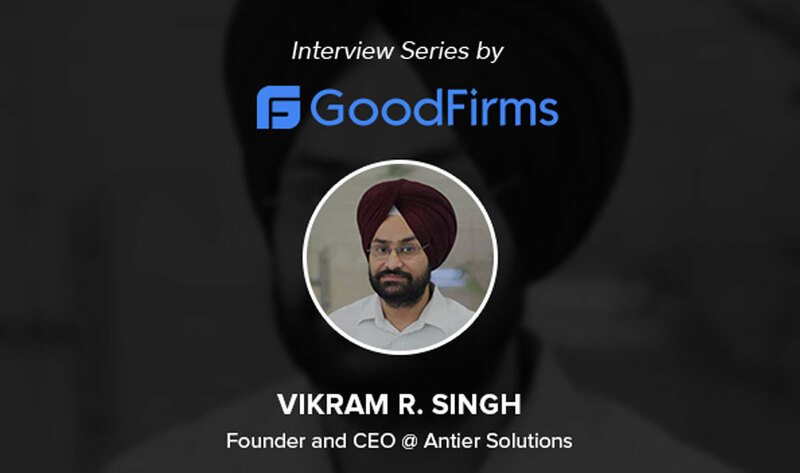 Due to the increase in the number of mobile phone users, it is imperative for a business to create a reliable and scalable business mobile app. When you have finally decided to create a mobile app, the very first step you can do is to determine your application development requirements. For instance, Does your business need an app on a single platform or multiple platforms? Which app you require- a native app or cross-platform app? Whether you need to hire a mobile app development company or you want to create your business app by the in-house developers. If you are still confused and unable to make a decision. Fret not. Below are some of the reasons which will help you to know how hiring an Android app development company is beneficial for your business growth. Investing in the Android-powered system is extremely affordable as compared to other services. There is no licensing charge so that you can develop advanced apps with minimum outlay. The entire development costs, including app development cost, testing costs, hardware cost, and deploying cost are very reasonable. 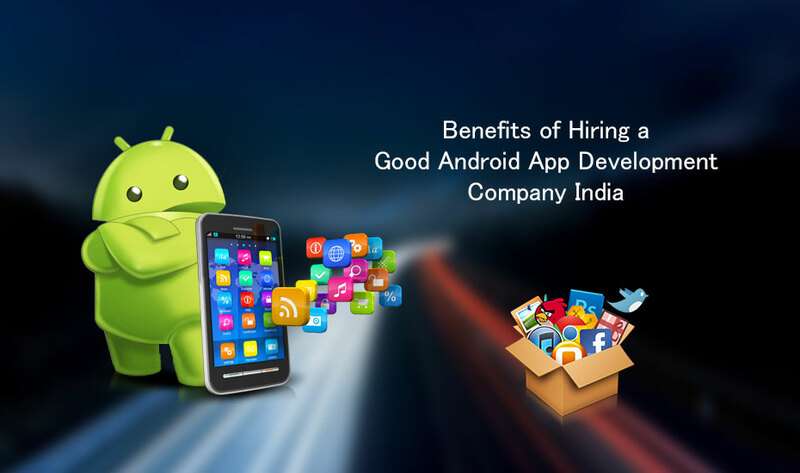 Hence hiring an Android app development company India you will get less investment cost and high return on investment. Unlike other application development platforms, Android applications can be deployed in various ways. By using this development platform, you are not bound on a single market to distribute your product applications. Apart from Google Play Store or other third party distributors, you can even create your own sales and distribution channels. The Android platform is an open source environment that means you can easily leverage the Android Software Development Kit without worrying about licensing cost. 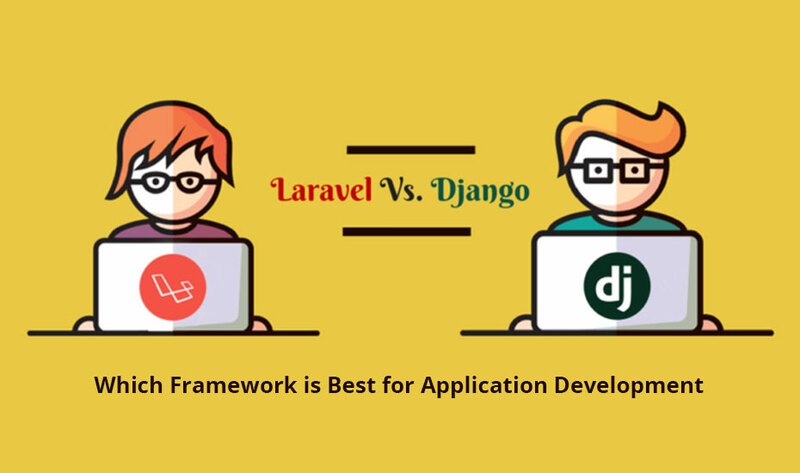 As this Android is an open source platform, so developers can easily communicate with a huge Android community to discuss the forthcoming versions which they can combine into their next Android development projects. Hence, Android is a very attractive mobile app manufacturer platform which creates robust, faster, and reliable mobile app based on Android and provides a better platform for developers to earn more. Android applications are based on Java scripting language with the help of huge libraries. So, if any developer has an in-depth knowledge of Java, he/she can easily build Android applications. According to the recent survey of developers, most of the Java developers found it easy to create an Android app. Hence, if you are planning to create your business mobile app, then you should hire the best Android app development company in India with which you will get multifarious benefits. As most of the people are widely used smartphones these days, therefore it is crucial for all businesses to build a great online presence. Android app will enable you to reach your targeted audience, which will ultimately boost your business growth.